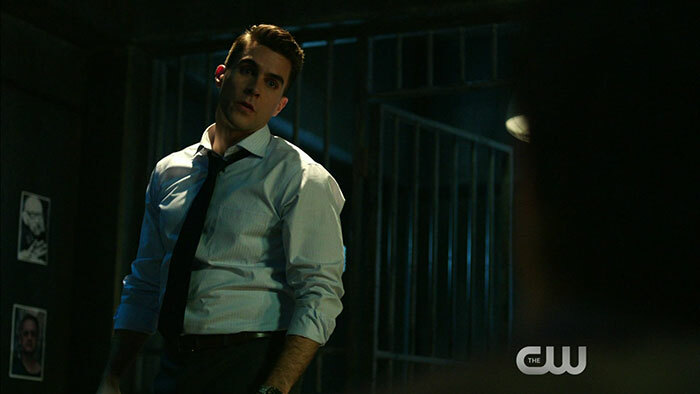 Screen captures from the trailer for the Arrow episode "Kapiushon"
A new episode of Arrow airs on Wednesday, and while we have some official photos already, we figured you might also enjoy some screen captures from the episode’s trailer courtesy of Mr. Video. The episode is called “Kapiushon” and the trailer shows off what a sadistic something-or-other that Adrian Chase is. 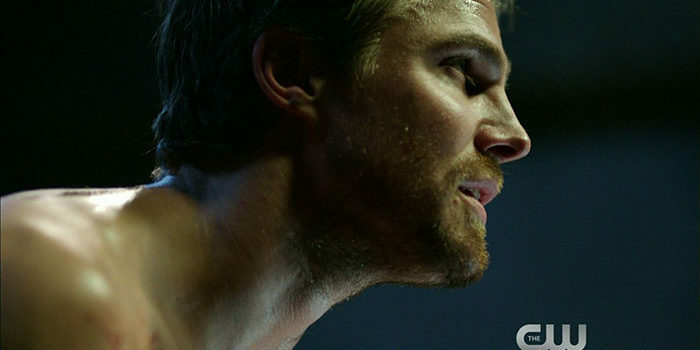 Also, Oliver Queen in chains! Enjoy the screencaps below. RELATED: Arrow “Kapiushon” Official Preview Images – With Dolph Lundgren!